Tenor saxophonist Nubya Garcia is one of the up-and-coming talents on the exciting London jazz scene. On the compilation album We Out Here on which young London musicians present themselves under the supervision of Shabaka Hutchings, Garcia can be heard on five of the nine tracks. She has full control of the jazz idiom and her tone is fantastic, but that is just the beginning. What makes her music so compelling is how she is able to weld together the various musical influences of her youth into a bright new sound. 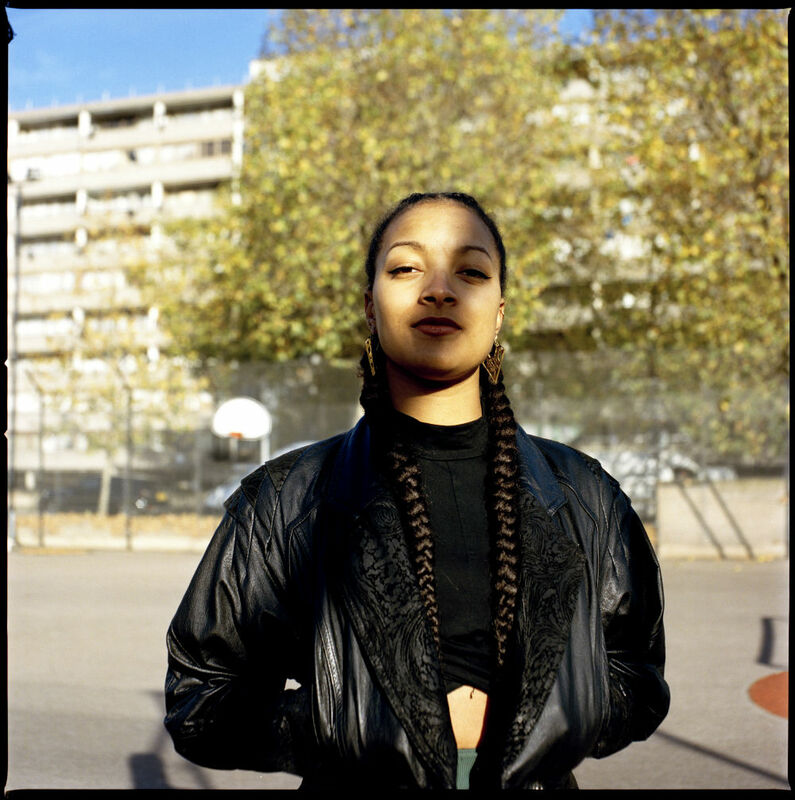 Whether it’s the gospel, soul and Latin that she grew up with at home, or the grime, garage and dub she used to dance to at London clubs; it’s all there. Last year Garcia’s debut album Nubya’s 5ive was released and now there is her latest EP, When We Are.